Over 5,000 teachers and support staff have now been trained through the Sainsbury’s Inclusive PE, part of the Active Kids for All scheme. To celebrate the outstanding milestone, programme partners joined in a training session at Westcroft School in Wolverhampton, one of hundreds held across the country since the programme began. The English Federation of Disability Sport (EFDS), Youth Sport Trust and colleagues from a local Sainsbury’s store visited the session held by Paul Lord at the school. There, the teachers and support staff enjoyed the opportunity to build their own knowledge and skills needed to run inclusive PE sessions. Training like this have been made possible across the country through the Sainsbury’s Active Kids for All Inclusive PE. It is an innovative UK-wide training course, which provides training for teachers, trainee teachers and classroom assistants. The programme takes approximately six hours to complete, and includes both face-to-face training and online learning. Both theory and practical elements provide a clearer understanding of the needs of all pupils. The training supports teachers to ensure all pupils are engaged and make good progress within PE. Participants can also access an online resource to support continued professional development and to enable material to be shared between colleagues. “The training made me more aware of the difficulties that pupils face in PE, and it gave me a number of ideas of how I could amend my teaching to help these pupils to progress and feel valued in lessons”, said Elaine, a PE teacher from Northern Ireland. EFDS knows that there are approximately 770,000 disabled children age under 16 in the UK, six per cent of the child population, 80% of which are in mainstream education. Whilst there is some exceptional practice in inclusive PE provision we know that this isn’t a consistent picture, the Sainsbury’s Inclusive PE aims to address this and provide better quality experiences in PE for young disabled people. Sainsbury’s Inclusive PE creates a lasting legacy for disabled people after London 2012. 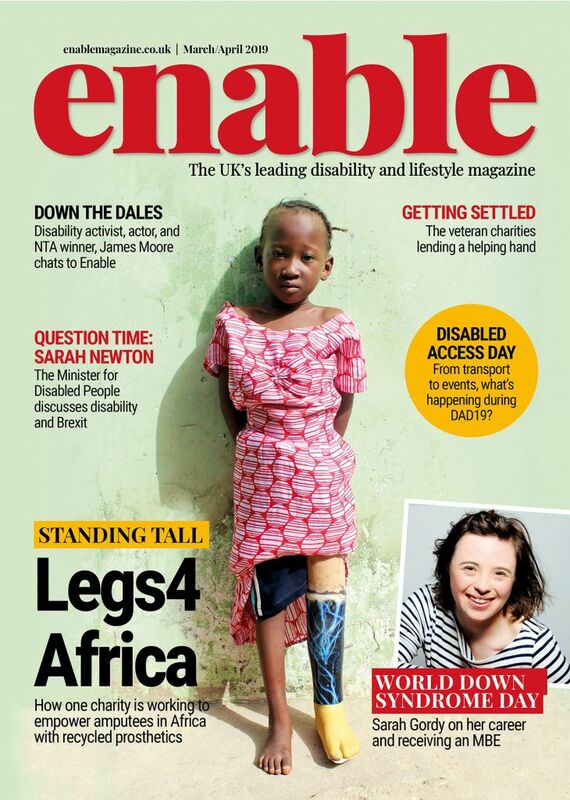 Sainsbury’s has committed to investing £1 million over four years to support this initiative. 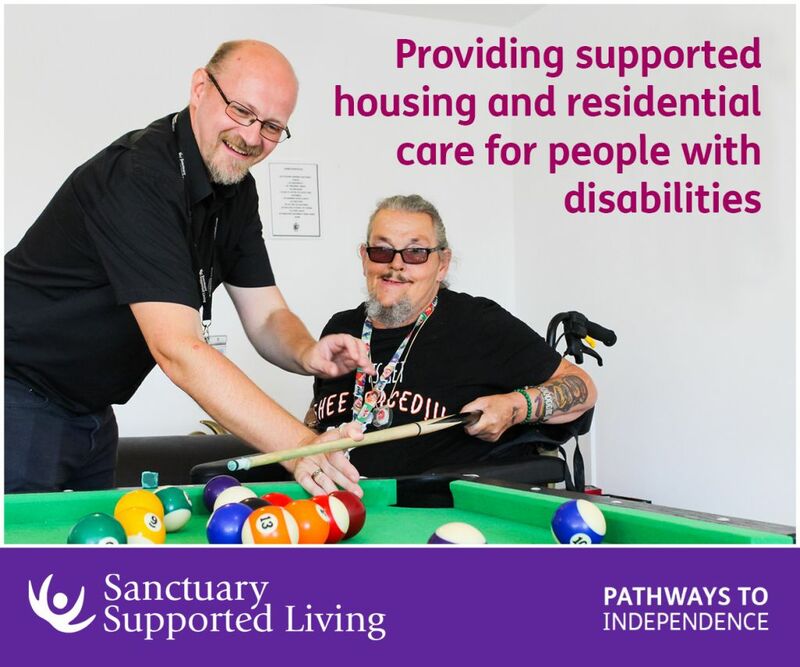 The four Home Country disability sport organisations alongside Sainsbury’s, with support of Paralympics GB and the Youth Sport Trust, have joined forces in its delivery. 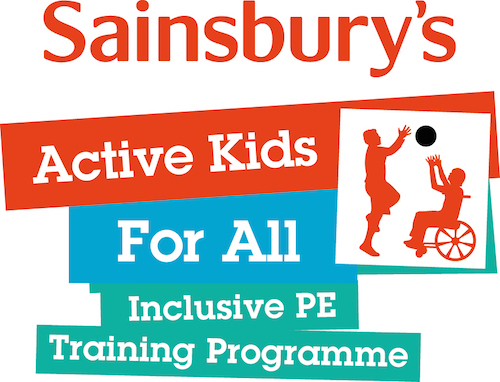 Be the first to comment on "5,000 milestone for Sainsbury’s Active Kids for All Inclusive PE"